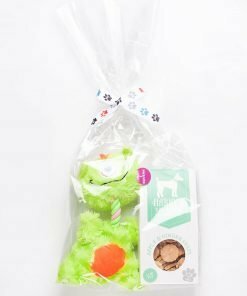 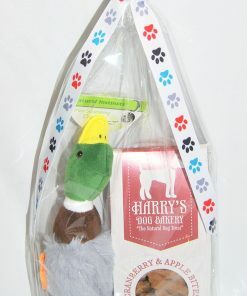 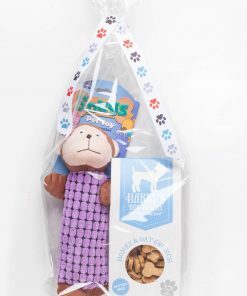 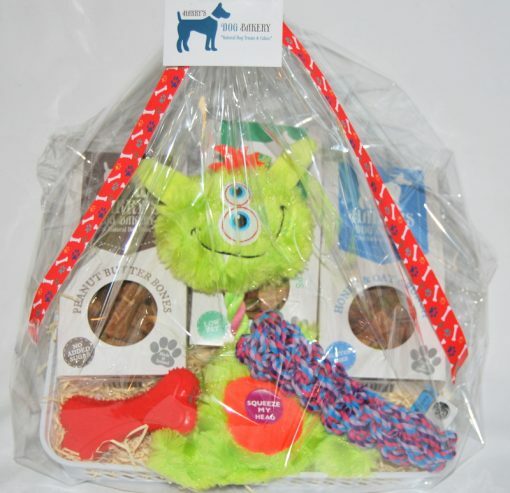 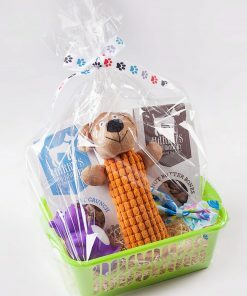 Harry’s Hamper contains 1 x Honey & Oat Crunch, 1 x Apple & Ginger Snaps, 1 x Peanut Butter Bones, 3 x Soft Toys. 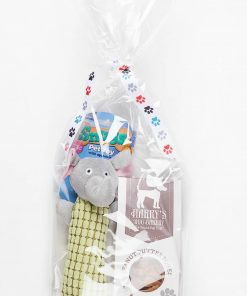 Please note soft toys may differ from those shown in the photo. 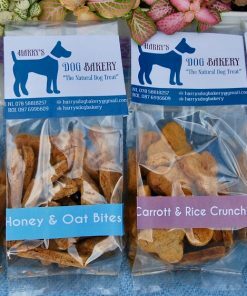 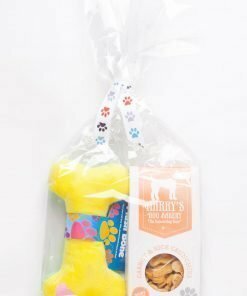 Apple & Ginger Snaps (170g) – A natural dog treat with benefits, ginger is a natural anti-inflammatory and can offer relief for joints while fresh apples are a good source of vitamin C. Full of natural homemade goodness.